Egypt's President Abdel Fattah al-Sisi on Sunday issued a decree making the digging or use of illegal tunnels in border areas punishable by life in jail. 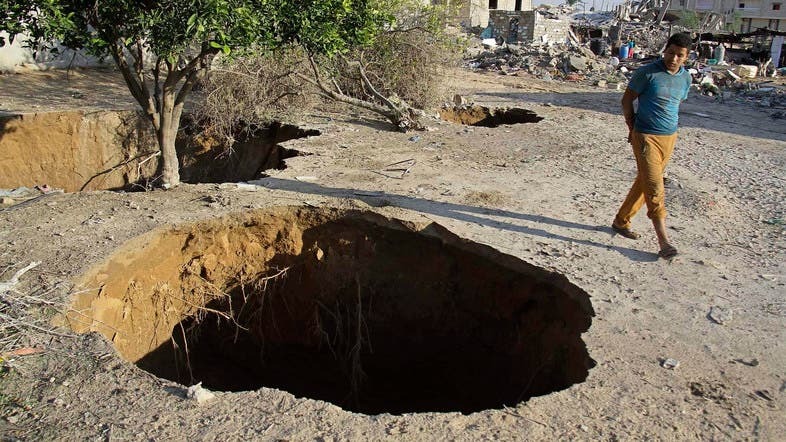 The army has intensified efforts to destroy such underground tunnels connecting the restive Sinai Peninsula to the Palestinian Gaza Strip, since the ouster of Islamist president Mohamed Morsi in July 2013. It says hundreds have already been destroyed and a one-kilometer buffer zone built across the border with Gaza to prevent the infiltration of militants, and smuggling of goods and weapons. 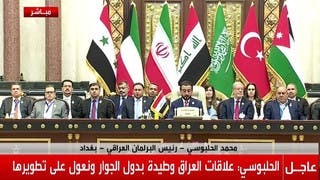 "Anyone who digs or prepares or uses a road, a passage, or an underground tunnel in the country's border areas with the purpose of connecting with a foreign entity or state, its citizens or residents... will face life in prison," said the decree published in the official gazette. The decree says people who are aware of such illegal routes and fail to inform the authorities about them will face the same punishment. Life imprisonment in Egypt amounts to 25 years in jail. Egyptian authorities accuse militants of the Palestinian movement Hamas, which controls Gaza, of using the tunnels to infiltrate the country in a bid to aid jihadists who have killed scores of security personnel in slew of attacks. The Egyptian affiliate of the Islamic State of Iraq and Syria (ISIS) group has spearheaded attacks against security forces in North Sinai. Formerly known as Ansar Beit al-Maqdis, the group that now calls itself "The Sinai Province" claimed responsibility for two bomb attacks on Sunday that killed 12 people in North Sinai.